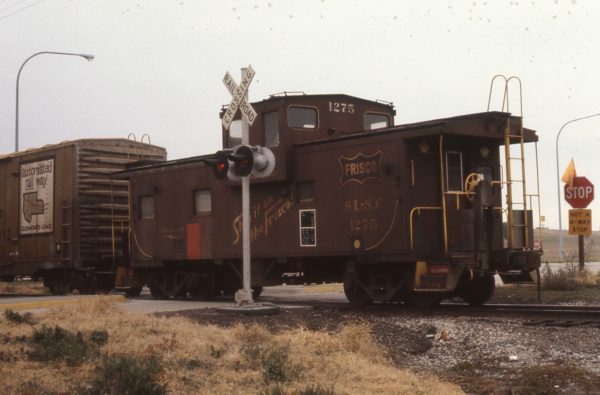 Caboose 1275 at Lincoln, Nebraska in December 1978 (JC Butcher). This entry was posted in RT Collection and tagged 1275, Caboose. Bookmark the permalink.